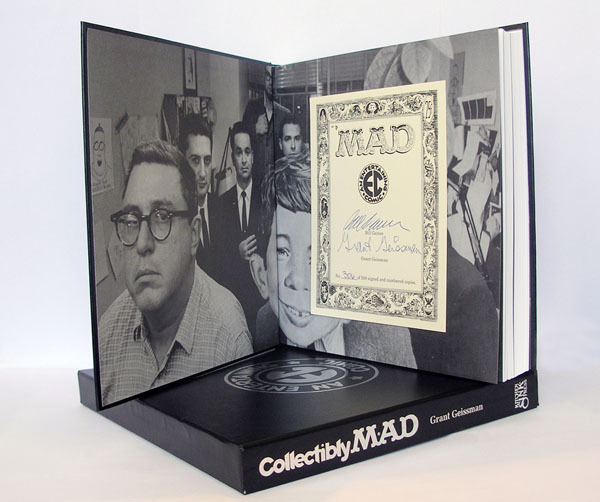 Collectibly MAD deluxe hardcover signed by Bill Gaines! 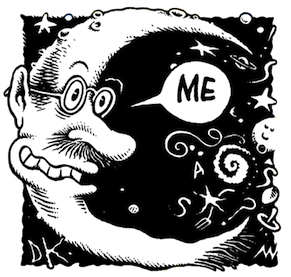 Collectibly Mad was published in 1995 in three versions. 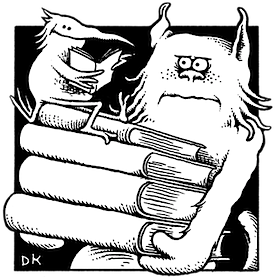 The large paperback was by far the most common. 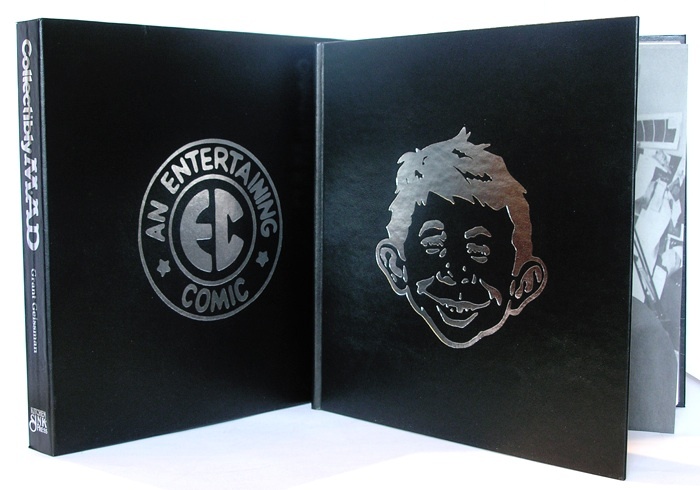 There was also a very nice "regular" hardcover edition, with Alfred E. Neuman's face foil-stamped on the cover. Then there was this... The deluxe slipcased hardcover edition signed by E.C./Mad publisher William Gaines and author Grant Geissman. 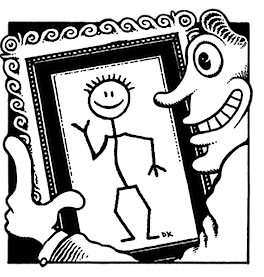 A must-have item for any serious E.C. and/or Mad collector. 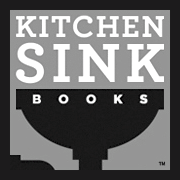 Only 500* of these deluxe editions were published by Kitchen Sink Press. To our knowledge this was the only book signed by the legendary Gaines, who died shortly after this signing. 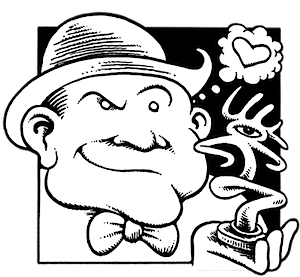 A young and beardless Gaines and his early E.C. staff fill the hardcover's end papers. The large (10.25 inch square) book runs a hefty 320 pages. The color section pictures particular rarities while black & white illustrations appear throughout the book. 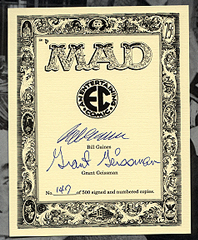 It contains everything you'd ever want to know about Mad collectibles (including values at the time of publication) by the one true expert in the field, Grant Geissman. *Your number will vary from the image. Author background: Geissman is a celebrity in his own right. He's a world class guitarist/composer who, as a much in-demand studio musician, has recorded with such musicians as Van Dyke Parks and Brian Wilson ("Orange Crate Art," 1995) and Quincy Jones ("Q's Jook Joint,"1995). He frequently tours with Chuck Mangione, who refers to Geissman on stage as "General Grant." Grant's previous four CDs have all been in the top ten on the national air play charts. Two of these albums, Flying Colors and Time Will Tell, rose to the number one position on the Gavin, MAC, and Radio and Records charts.